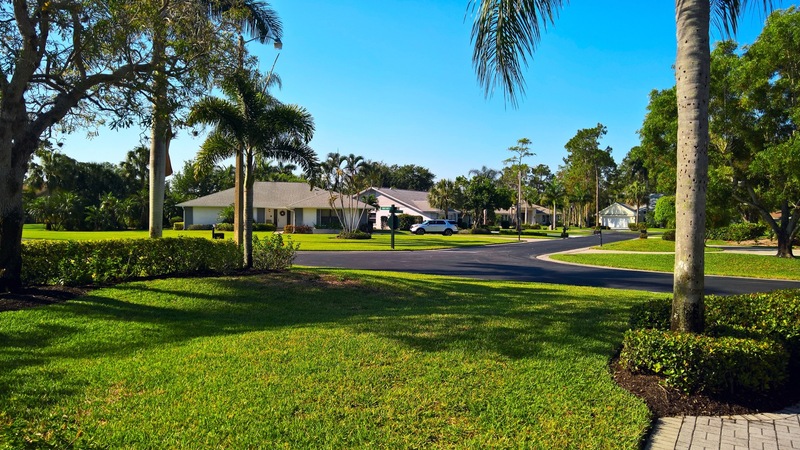 Palm Pest and Lawn provides professional lawn care on Florida’s Nature Coast to keep your lawn healthy and in excellent condition. Our lawn Technicians provide care and treatment to your lawn regularly year round to keep it in shape. Our service schedule is tailored to provide the right treatments at the right time of year to eliminate insects, weeds and disease. We will give you peace of mind knowing we are maintaining your lawn properly and applying the right nutrients and fertilizers, as well as, products to keep it pest-free. Call us today to have a better lawn tomorrow!